It may be on reflection after an assessment for NHS Continuing Healthcare Funding has taken place, that you agree that (you or) your relative’s care needs are not primarily healthcare needs, which will be the case for many people. In this situation your relative will move from the care of the NHS into the care of the Local Authority/Social Services. The Local Authority has its own statutory duties to ensure that a Care Plan is put in place to meet your relative’s Social Care needs, but they may have to pay for these services, subject to means testing. If your relative has less than £14,250 in Capital, they will not have to pay for the costs of their care, these will be funded in full by the Local Authority. If your relative has over £23,250 in Capital, they will have to pay for the costs of their care in full until their Capital falls below the threshold of £23,250. If your relative has over £23,250 in Capital, they do not have to complete any means testing assessments for Social Services. In other words they can declare that they are Self Funding and they don’t have to disclose anything else about their financial circumstances – however, that means that they will pay for the FULL cost of their care. If the Local Authority is meeting the full cost of your relative’s care (because they have less than £14,250 in Capital), they will pay your relative’s care home costs up to their approved rate. If the cost of your relative’s care home is above that approved rate, they will have to pay the Care Home top up fees. If they can’t pay those top up fees, then they will probably have to move into a cheaper care home that is within the Local Authorities approved rate. 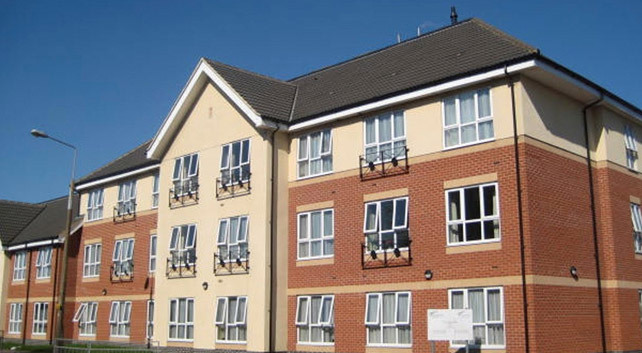 It is up to the Local Authority however to find that suitable accommodation for your relative and ensure that the services provided are in accordance with their Care Plan. Your relative may also qualify for NHS Funded Care, depending on their health needs. This is a flat rate payment (usually paid to you’re their care home) for the provision of certain designated nursing requirements. This is separate to NHS Continuing Healthcare Funding. In calculating your relative’s Capital, the Local Authority cannot take into account the value of their property and other Assets during the first 12 weeks of care, to give your relative the opportunity to deal with their finances, including their property if that’s what they decide to do. Or if someone else owns a proportion of the property i.e their spouse. Even if none of the above circumstances apply, your relative can ask the Local Authority to set up a Deferred Payment Agreement in respect of their care home fees. 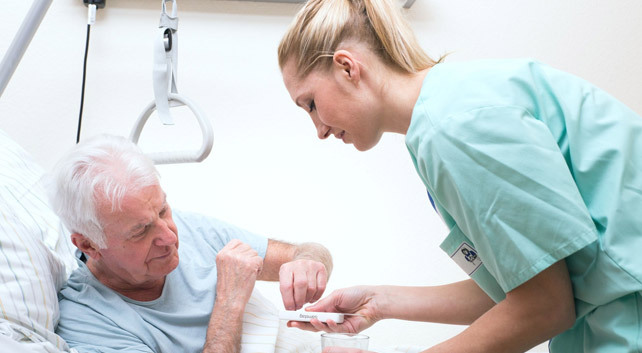 Under this type of arrangement, the Local Authority will pay for your relative’s care but defer payment until their property is sold at some point in time, or after they have passed away, at which point the deferred costs of their care will be recovered from the sale proceeds or their estate. The rule is – don’t worry about being forced to sell your relative’s house – this won’t happen. They may have to pay from the sale proceeds at a later stage however.